San Ramon, Calif.-based Armanino LLP (FY17 net revenue of $242.7 million) has partnered with TrustToken to build a solution that will add transparency and trust to digital assets. As a global leader in digitizing assets that can be seamlessly and securely exchanged across liquid markets, TrustToken and its TrueUSD® stablecoin cryptocurrency can be monitored via a dashboard hosted by Armanino. The solution connects directly to third-party escrow accounts holding the U.S. dollars that collateralize TrueUSD tokens, and runs its own ETH nodes to ensure accuracy of the outstanding TrueUSD token supply. Continuous attest has long been a goal within the audit profession, and this proprietary, real-time dashboard offering complete transparency regarding how digital assets are backed is a step in this direction, TrustToken says. The firm is developing programmatic approaches for auditing and attesting on underlying assets, whether fiat currencies, cryptocurrencies, precious metals, real estate or debt obligations. “At Armanino we want to advance the audit function into the digital age. This means relying on technology to increase speed and effectiveness in bringing trust to our community,” says Scott Copeland, PIC of Armanino’s audit practice. San Ramon, Calif.-based Armanino LLP (FY17 net revenue of $242.7 million) has added a new full-service office with tax, audit and consulting resources located in downtown Seattle to meet the needs of its established clients and develop new opportunities in the Pacific Northwest. As a region ripe with expanding technology companies, world-class nonprofit organizations and a strong midmarket presence, Armanino recognized a prime opportunity to bring value to the market, the firm announced. “We are seeing a need for more specialized resources in the region, whether that means consulting with us for technical accounting or SOX, complex tax issues or a broader outsourced finance solution,” says CEO Matt Armanino. “We’re also excited about the potential to grow a connection to the robust local talent pool and, being a top 1% Microsoft partner, our new proximity provides direct access to Microsoft.” Microsoft is headquartered in nearby Redmond, Wash.
Armanino’s aggressive growth is anchored in its pursuit of expanded service lines, technology solutions and specialized expertise. 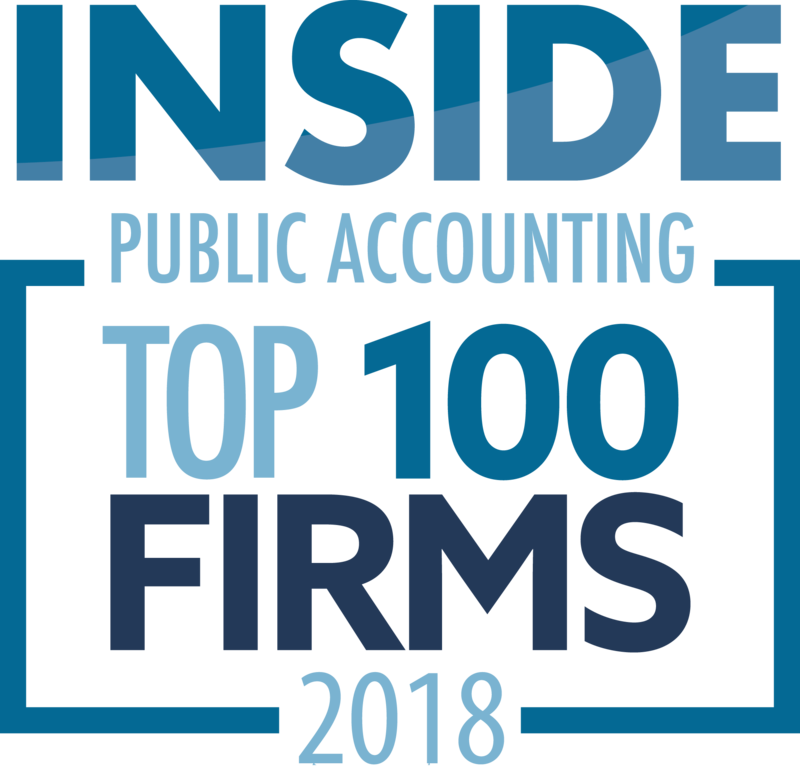 The firm has been listed on INSIDE Public Accounting’s Best of the Best list for 15 of the last 16 years, and has a Net Promoter Score that is nearly double the average for the accounting industry. Armanino’s Seattle location is at 801 Second Ave.
Armanino has seven offices in California, in San Ramon, San Francisco, San Jose, Los Angeles, West Los Angeles, Woodland Hills and El Segundo. The firm is also operates from offices in Dallas and Naperville, Ill.
Atlanta-based Frazier & Deeter (FY17 net revenue of $83.6 million) has announced the opening of an office in London, which will operate as Frazier & Deeter U.K.
Frazier & Deeter U.K. will offer business advisory services, including international tax, tax compliance, transaction advisory and other services to support critical business decisions. The U.K. practice will be led by Malcolm Joy, an award-winning expert in international tax. He has served as a resource for BBC news and Bloomberg regarding tax matters. Joy was formerly an equity partner with BDO, where he served in a variety of U.K. and global leadership roles. 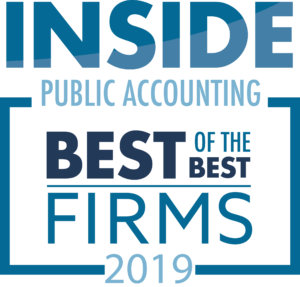 The firm has been recognized repeatedly by INSIDE Public Accounting as a Best of the Best firm. Segal LLP (FY17 net revenue of $15.8 million) of Toronto, Ontario, announces that Harley Appleby, a tax advisor to owner-managed businesses, has been admitted to the partner group. 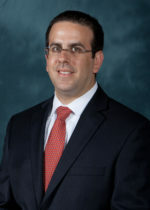 Appleby joined Segal in January of 2009. Over the course of his career at Segal, he has served many industries, including real estate, professional services, manufacturing, high-net-worth individuals and retail. “Harley has a strong focus on client service. 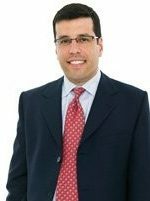 His dedication to dealing with client tax needs and other business-related matters fits well with the Segal client service culture,” says MP Dan Natale. Segal LLP of Toronto, Ontario, has launched a new service area: Segal Valuation & Transaction Advisory (SVA). “Expanding our service offering to include valuation and transaction advisory is a natural evolution for us. This service offering will provide important benefits to our clients seeking professional and practical advice to meet personal and corporate objectives through mergers, acquisitions and financing activity,” says MP Dan Natale. 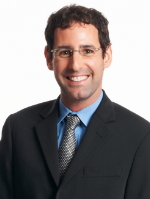 SVA will be led by partner Nathan Treitel, a 20-year veteran in the financial advisory services sector. His extensive industry experience includes a wide variety of business valuation, mergers and acquisitions, and financing advisory engagements, primarily in the Canadian mid-market, for companies in a diverse range of industries including distribution, retail, manufacturing, mining and professional services. “Having a valuation and transaction advisory practice, Segal is now in a position to provide additional value to clients by designing and managing competitive transaction processes, from beginning to end, to maximize the outcomes for our clients. Clients will have the comfort of knowing that the valuation and transaction advice they receive will continue to be at the level and quality they have come to expect from the Segal name,” Treitel says. 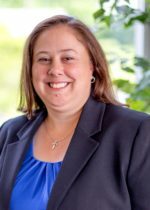 Wilmington, Del.-based Wheeler Wolfenden and Dwares announces the promotion of Kathy Corcoran from principal to director of the firm. Corcoran’s tax expertise and enthusiasm for working with clients has led her to advance through the ranks, the firm announced. She joined the firm in 2001. She specializes in tax, accounting and auditing, forensic accounting and litigation support. Clients include high-net-worth individuals, businesses, nonprofit organizations and professional services firms. 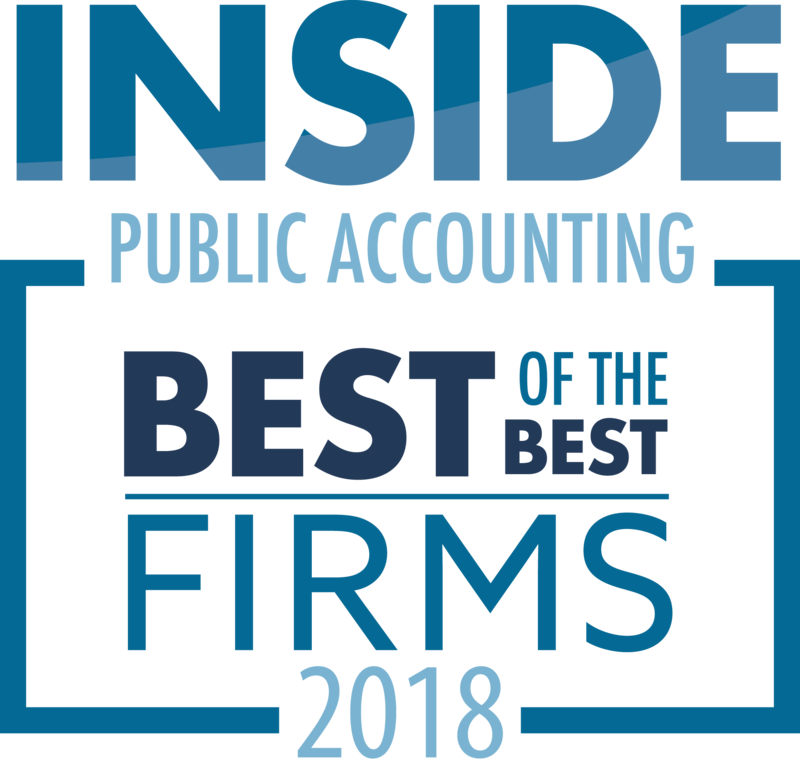 “Kathy’s professional knowledge and ability to communicate complex tax issues in an easy-to-understand manner have helped her build long-term client relationships,” says Dave Wolfenden, managing director of Wheeler Wolfenden and Dwares, which IPA recognized as a 2018 Best of the Best firm. The 2019 INSIDE Public Accounting (IPA) Annual Survey and Analysis of Firms is now open to all accounting firms in North America. The results of the annual survey are compiled in the IPA National Benchmarking Report. The data is also used to rank the IPA 100, 200, 300 and 400 firms, and the coveted IPA Best of the Best firms. If you would like to participate, please contact our office. Your firm must complete the IPA Survey and Analysis form in order to participate in any of the Internal Operational Surveys (Firm Administration, Human Resources and Information Technology). If you would like to participate, contact our office. If you participate in the survey, your firm will be included in the largest annual management of an accounting practice (MAP) survey in the country. Survey respondents are benchmarked with more than 550 firms nationwide and will be ranked among this year’s top firms in the IPA 100, IPA 200, IPA 300 and IPA 400. Your firm will also be eligible to be named an IPA Best of the Best Firm in the nation. You will receive a complimentary copy of the August 2019 issue of the award-winning INSIDE Pubic Accounting newsletter. This issue highlights the annual IPA 100, 200 and 300 firm rankings, along with a detailed financial and operational analysis of the rankings. You will also receive an electronic complimentary copy of the 2019 Executive Summary of the IPA National Benchmarking Report. If you participate in any or all of the Internal Operational surveys, you will also receive a complimentary executive summary when published in the fall. You will receive preferred pricing on the 2019 IPA National Benchmarking Report, the Internal Operational Reports and other benchmarking tools. You may pre-order your reports now. All confidential firm data, including salaries, compensation, income, etc., will be held in strict confidence and will NOT be shared or publicized in any of the final reporting. We take extreme pride in our ability to collect this data to assist the profession and are now celebrating nearly three decades of surveying accounting firms across the globe. Please contact IPA at survey@plattgroupllc.com with any concerns or questions. IPA conducts a thorough review of each survey submission for commonly missed areas and for any errors. IPA will contact the contact person named on the submitted survey form for any clarifications / updates. Some data, such as firm name, MP(s) name, firm net revenue, and organic growth may appear in the IPA newsletter (if accolades are given). INSIDE Public Accounting is pleased to partner with the following associations to provide survey and benchmarking services for their member firms: Alliott Group North America, CPAmerica International, DFK International, INPACT Americas, LEA Global, Moore Stephens North America and PrimeGlobal. Please contact The Platt Group / IPA with any questions at (317) 733-1920. Chattanooga, Tenn.-based Henderson Hutcherson & McCullough (FY17 net revenue of $24.4 million), an INSIDE Public Accounting Best of the Best Firm, has announced its acquisition of Grisham Wildman & Work (GWW,) a Memphis, Tenn., firm that focuses on automobile dealerships. The combined firms will operate as HHM CPAs at HHM’s Memphis location at 1755 Kirby Parkway. Prior to starting their own firm, Dave Wildman and Jerry Grisham spent more than 15 years working at George B. Jones, one of the first CPA firms to specialize in the automotive industry. They began their own firm in 1993, working with dealerships in the Memphis area and across the nation. “The automotive industry experience Dave and Jerry bring to the table will complement the depth of service provided by HHM’s dealership group, and we are looking forward to strengthening the relationships with their clients that have been built over their long careers,” says HHM partner Darrin Yoder, who leads the Memphis office dealership practice. The acquisition brings HHM’s employee total to 155, including the 30 team members in the Memphis office. All GWW’s employees were retained in the merger. Both Wildman and Grisham joined HHM as directors. Miller Grossbard Advisors of Houston (FY17 net revenue of $10.2 million), an IPA Best of the Best firm, has joined PrimeGlobal, an association of 300 independent public accounting firms in 80 countries. INSIDE Public Accounting (IPA) announced that three 2018 Best of the Best Accounting Firms will be recognized with Pyramid Awards this year at the eighth annual PRIME Symposium, Oct. 23-25, in Dallas. The award recipients this year were: Miami-based MBAF, Pasadena, Calif.-based KROST and Little Rock, Ark.-based Frost PLLC. MBAF was the recipient of IPA’s “Pyramid of Excellence” award. This high-performing firm ranked No. 1 among the elite 50 Best of the Best Firms selected by IPA. The rankings are based on data from the 29th annual IPA Survey and Analysis of Firms, which covers finances and operations in dozens of areas. This $124.3 million, IPA 100 firm, with 66 partners and 563 staff, has been named a Best of the Best firm 17 consecutive times. KROST, once again, received the IPA Best of the Best “Fastest-Growing Pyramid Award.” With a 29.6% growth rate, this firm has demonstrated impressive results with no mergers to enhance that number. This is KROST’s third consecutive year as an IPA Best of the Best firm and Fastest-Growing firm. The $33.1 million firm ranked No. 110 on the IPA 200 list. Frost PLLC received the IPA Best of the Best “Pyramid Award.” The $29.4 million firm, ranked No. 124 on the IPA 200 list, first appeared as a Best of the Best firm in 1996. Since then, IPA has named Frost a Best of the Best firm 21 times. Frost sustains financial and operational excellence year after year. View a complete listing of the 2018 IPA Best of the Best. Subscribe to the INSIDE Public Accounting Newsletter. Order the 2018 Benchmarking Report.